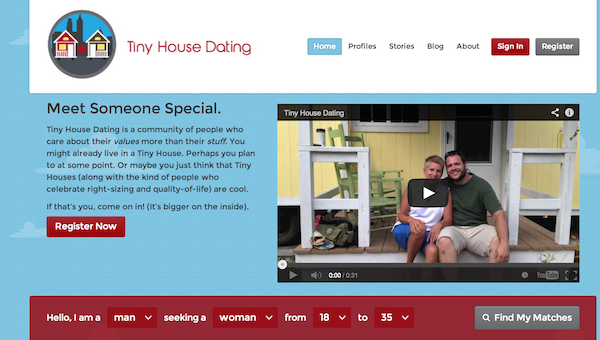 "While researching the tiny house movement, I noticed several themes. One of them was that “other people” just don’t understand our values. 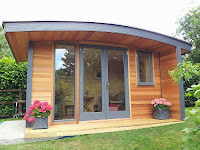 Tiny House Enthusiasts on several different blogs and forums commented that they are confident and fulfilled by decisions they have made on their own, but when it comes to companionship something’s missing. They were having a hard time meeting people who shared their perspective on what’s important, so first dates rarely went much further."